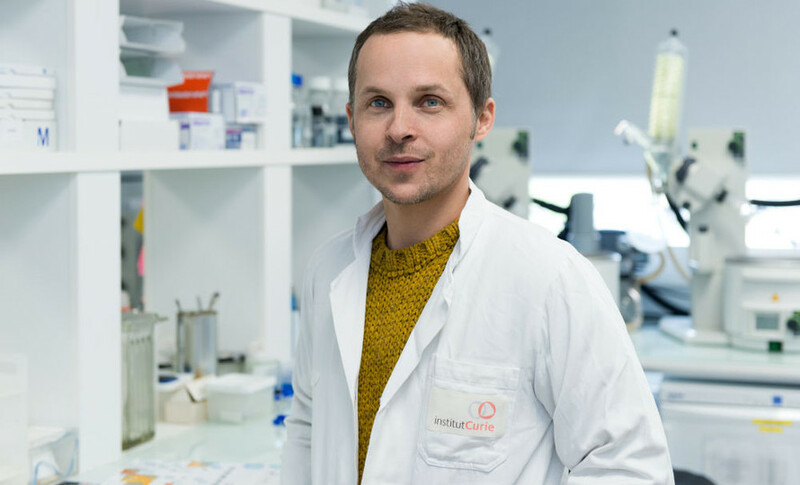 Genoscience Pharma is proud to announce that one of the members of its Scientific Advisory Board, Dr Raphaël Rodriguez, received the 2019 Tetrahydron Young Investigator Award. Dr. Raphaël Rodriguez joined the CNRS as a group leader in 2012 and was subsequently promoted as a Research Director in March 2017. His laboratory focuses on the chemical synthesis of complex small molecules and the development of cell biology protocols to investigate processes relevant to human diseases. His recent endeavors led to elucidating cellular mechanisms involved in aging and revealed a prevalent role of metals in the regulation of the epithelial-to-mesenchymal transition in cancer. “I am truly honored to be a recipient of the Tetrahedron Young Investigator Award. It is overwhelming to join such a distinguished group of inspiring scientists, an incredible recognition for all the dedicated and talented collaborators I had the good fortune to work with over the years. I sincerely hope our continuing efforts will provide creative solutions to challenges of our time”, Dr. Rodriguez commented.